Big or small, most companies of the world are largely dependent on two things, computers and then the company Xerox. Xerox copying machines, Xerox printers, printing presses, multifunction devices are found everywhere in the world. The story of the company that makes all of these and lot more is surely worth knowing. Xerox today is the largest supplier of document related machines to the whole world such as United States, Europe, Asia, Australia and the South East Pacific Rim. But it isn’t just the machinery. The research team at Xerox is mainly responsible for some great amount of innovation involving personal computing. They developed features that a company like Apple Inc. was ready to buy and feature. 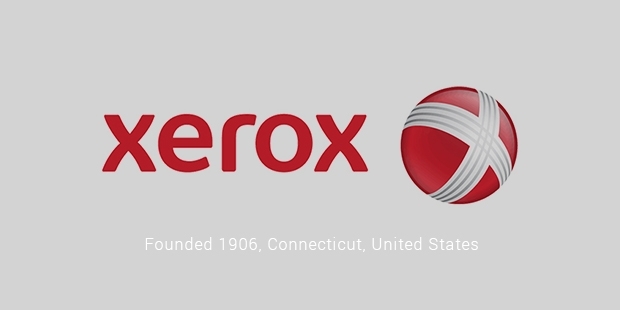 What is Xerox today began as the Haloid photographic company in the year 1906 in the Rochester of New York. It manufactured solely photographic papers back then. The company grew to be successful and soon, the New York based businessman Gilbert Mosher bought the company and worked on making things bigger. The founders were still in-charge of all the major decisions. Mosher takes the credit for taking good care of Xerox. The company soldiered through depression, spread out through the world and found some great business during the war, all thanks to Mosher. The revolutionary photocopy machine manufacturing began in the 1930s when Xerox began making not just photographic paper but documenting machinery as well. By the late 1950s, the very first of the Xerox machines were invented and Xerox took an active part in patenting some of their own versions. Needless to say, the sales boomed and the company was a humungous success. Xerox wasn’t able to advertise as much as it wanted back then and that was what led to its collaboration with Fuji, so it could thereby expand in the Asian countries. 1960s were a hugely successful period for the company and all of its acquisitions began by then. What a lot of us might not know is that the very first versions of the personal computers were in fact developed at the research centres of Xerox established in Palo Alto. 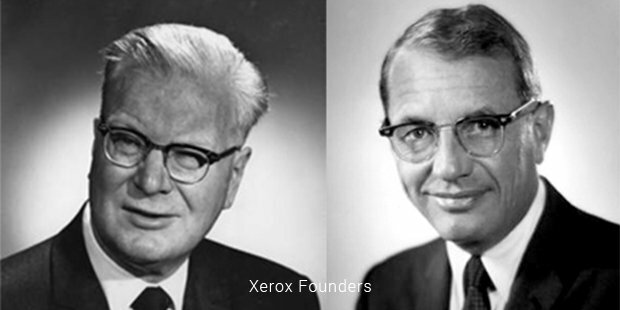 After all, it was innovation that saved Xerox and Mosher knew that quite well. The breakthrough features of the personal computers that they developed were later also employed by companies like Apple and Microsoft. 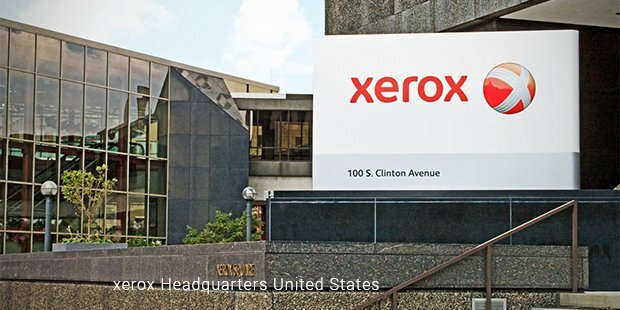 Printers were the next documenting machinery that kept Xerox in the race in 1980s. But by the time it was 90s Xerox fell considerably, unable to withstand the competition.Come 2000 the company was completely in losses. Xerox could be in debts now but knowing the history, the world is just awaiting that next product which will take the company to its former glory. Because we just know that with the kind of research team they have, they are bound to make a comeback any minute!